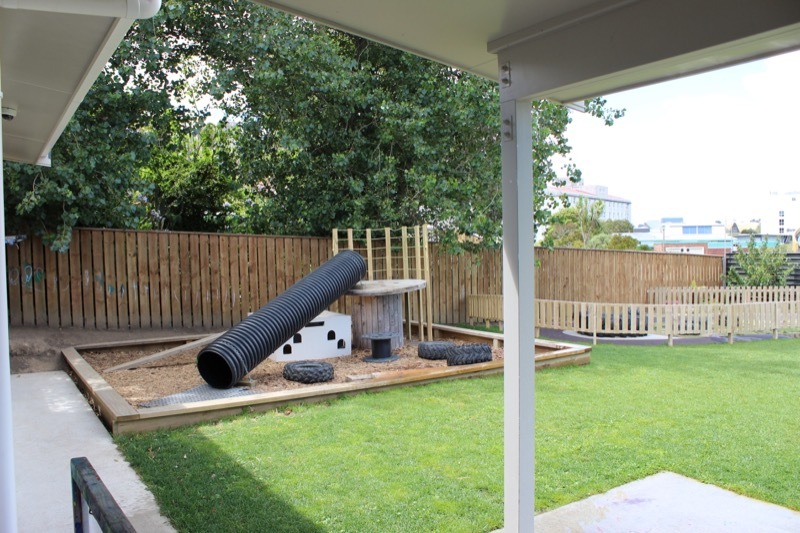 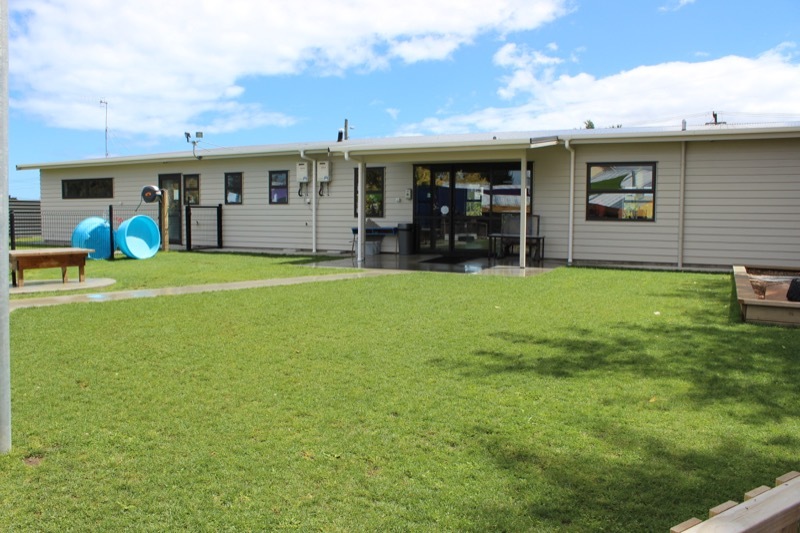 Noah’s Ark Early Learning Centre is a locally owned and operated purpose built early childhood centre, providing care and education for children from birth to 6 years of age. 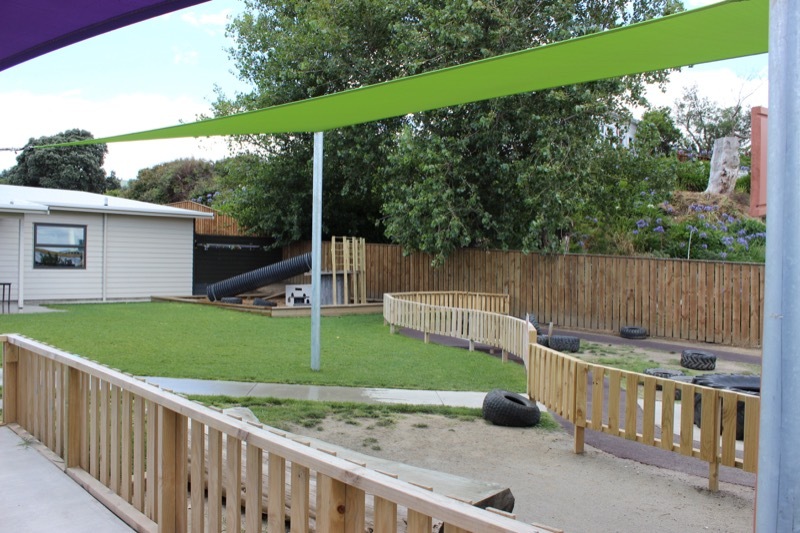 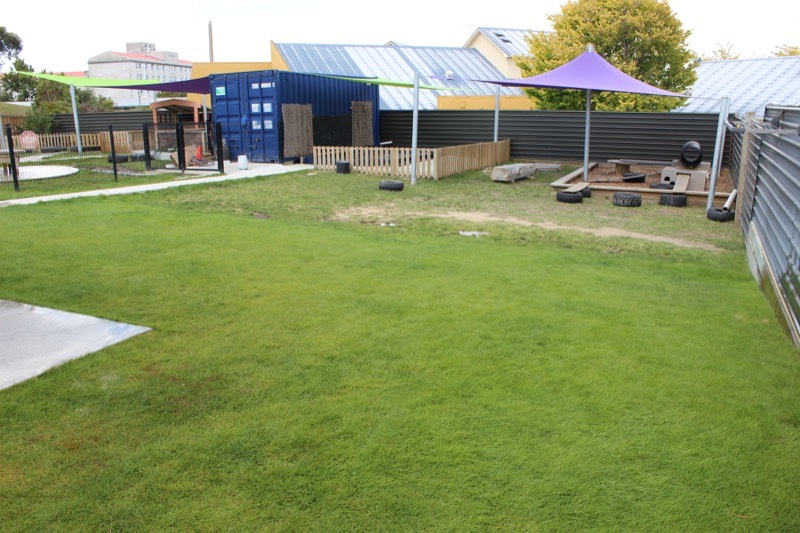 We have two beautiful classrooms and a large developing playground, full of carefully chosen resources to help our children grow and extend their interests and learning. 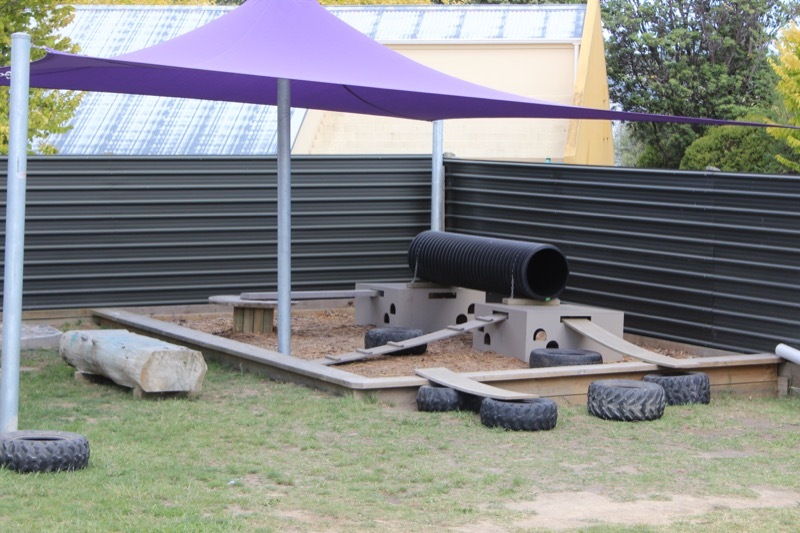 We take pride in delivering a programme that is professional and caters to each child’s individual learning needs. 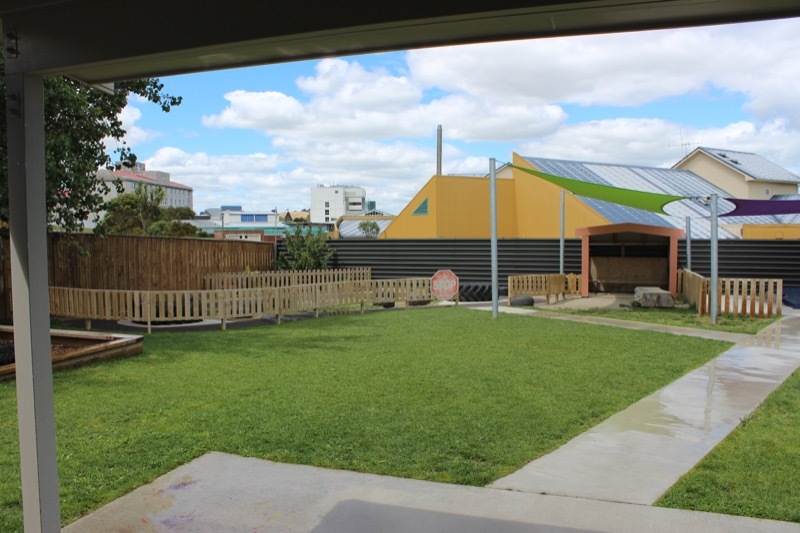 Caring child and teacher relationships and partnership with our families and whānau, allow us to provide quality education in a positive, nurturing and fun environment where all children and families are respected and valued.